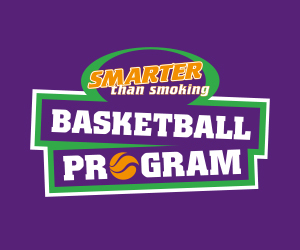 Basketball WA are honoured to once again play host to a Japanese Invitational team at the 2018 Smarter than Smoking BWA State Championships. 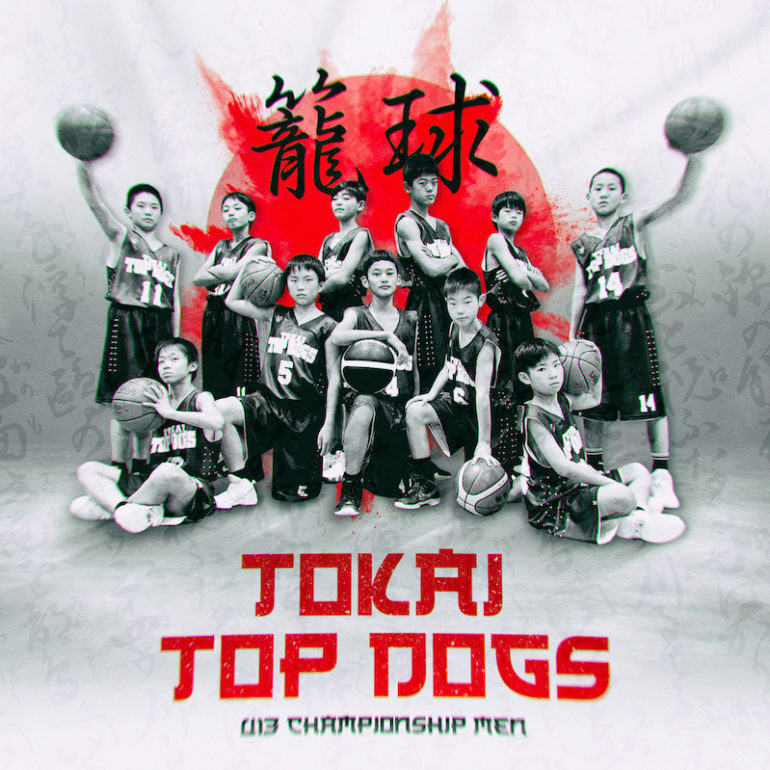 This year, we welcome the Tokai Top Dogs who will compete in the U13 Championship Men competition. 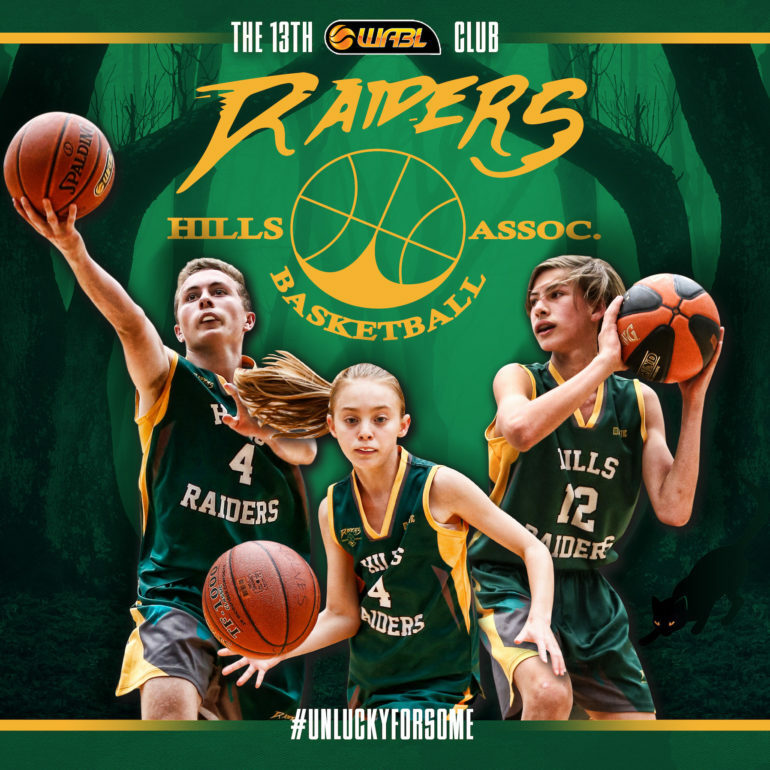 The team enter the tournament under Head Coach Jim Ogino, who now runs his own academy in Japan following his involvement with the East Perth Eagles and Basketball WA High Performance programs in Australia. Ogino’s academy which is now 100 strong, is based across both the Aichi prefecture (famous for car manufacturer Toyota) and the Shizuoka prefecture (Mt. Fuji) with the combined area known as the Tokai region. 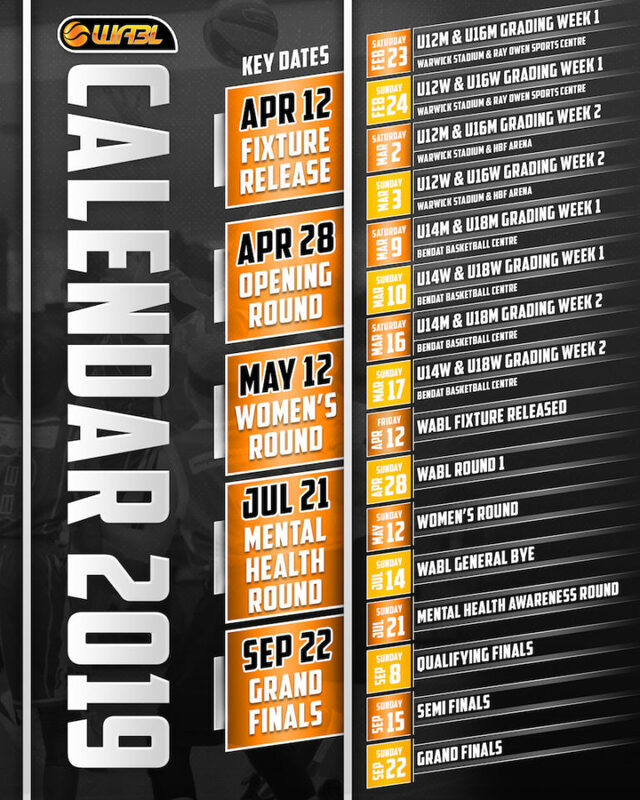 The team are extremely excited to participate in the tournament as it will also mark their first time out of the country, with none of the players previously holding a passport. 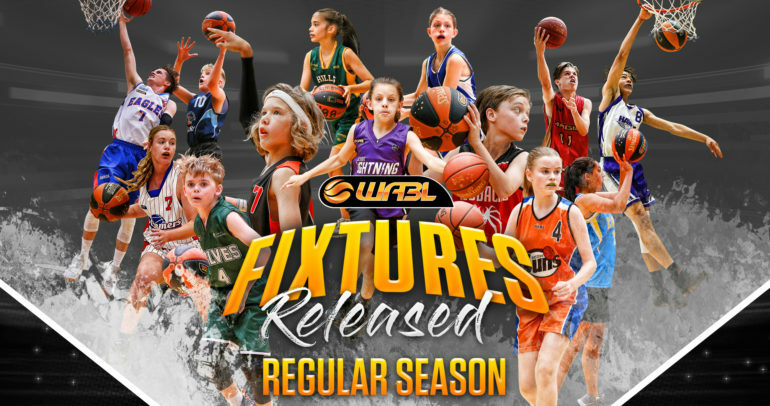 The entry of the team coincides with a renewed push by Basketball WA to investigate basketball development opportunities in the Asian region. 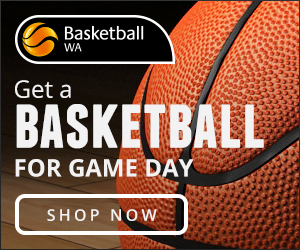 If you see our guests around at the tournament, be sure to make them feel welcome at the 2018 BWA State Championships!